Of French Huguenot descent, Charles Edward Jeanneret was born in Sydney on 9 February 1834, eldest son of Dr Henry Jeanneret and his wife Harriett née Merrett. He married Julia Anne (Annie), daughter of Francis Bellingham (d.1919) on 12 June 1857. He died on 23 August 1898 at Richmond New South Wales, survived by eight sons and two daughters, and was buried with his wife at St Anne’s Church of England Cemetery, Ryde. Dr Henry Jeanneret worked as a surgeon in Sydney from 1829 and was superintendent of Aboriginals at Flinders Island from 1842 to 1844, returning to London in 1851. His son Charles Edward Jeanneret learnt seamanship and navigation on Flinders Island and visited Europe and the Bendigo goldfields before settling in Sydney in 1857. He worked in the Bank of New South Wales and then joined Henry James Porter as a commission agent, engaged in farming, mining and preserving meat. By 1869, he was the Manager of the Parramatta River Steam Company and in 1875 he bought the company renaming it Parramatta and Hunter’s Hill Steam Ferry Co. His steamboat service operation extended to Gosford and the Hawkesbury and by 1884, he owned the Mosman and Neutral Bay Ferry Company. He built the Parramatta tramway in 1881. In 1888 he sold his shipping interests and in 1897 he was declared bankrupt. He was a pioneer of Hunters Hill where he built at least 18 substantial villas between 1858 and 1895. 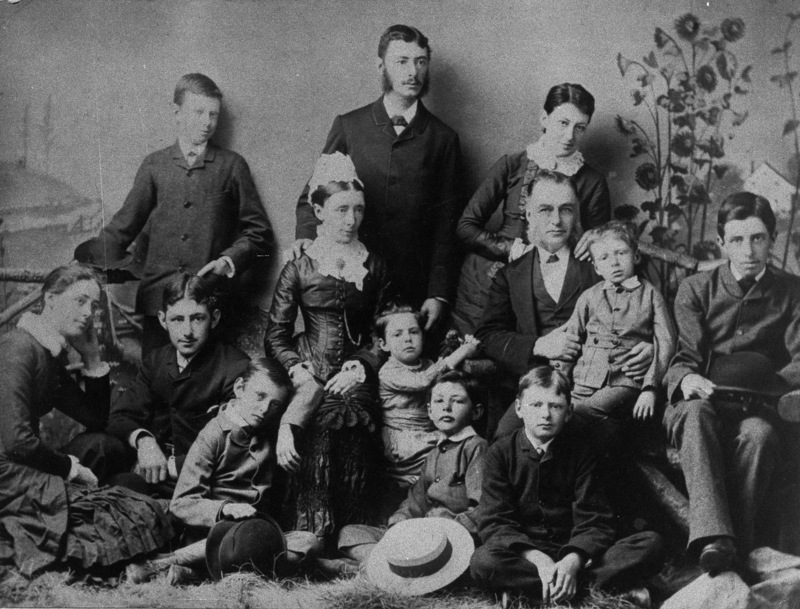 From 1874 to 1895, his family lived at Wybalena, 3 Jeanneret Avenue, Hunters Hill. He was a Justice of the Peace, a prominent Freemason and one of the oldest members of Lodge Harmony. 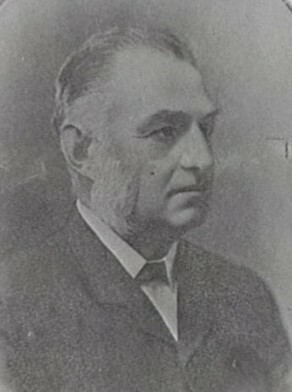 Jeanneret, a free trader, represented Carcoar in the Legislative Assembly from 1887 to 1894. Jeanneret was Alderman of the Hunters Hill Municipal Council 1870-71 and Mayor on three occasions-in 1870-71, 1877-78, and again in 1890. He was Alderman of the Sydney City Council for Bourke Ward, 1 December 1886 to 23 August 1898. He was a member of the Electric Lighting Committee 1895-98, and of the Fishmarket Inquiry 1898-99. Martha Rutledge, ‘Jeanneret, Charles Edward (1834–1898)’, Australian Dictionary of Biography, National Centre of Biography, Australian National University, http://adb.anu.edu.au/biography/jeanneret-charles-edward-3852/text6121, accessed 9 January 2013.